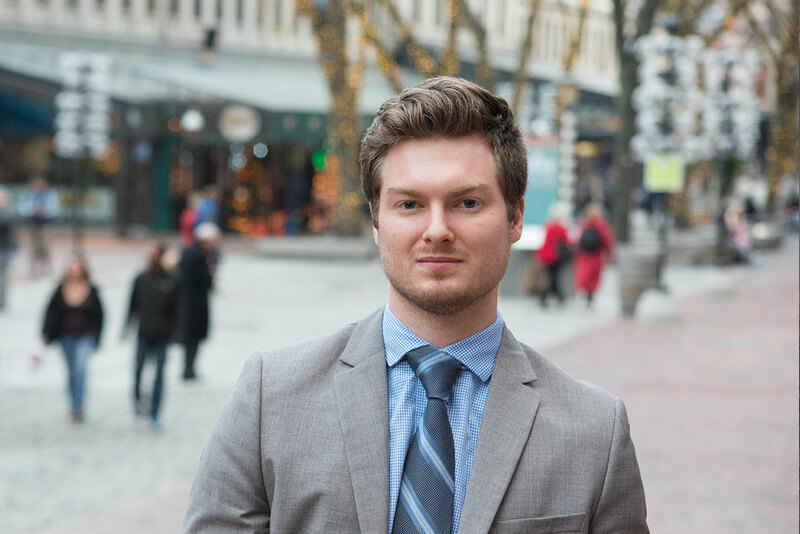 David Kennedy works as a Senior Financial Analyst in Tiger’s Boston office. Since joining Tiger in 2015, Kennedy has been a part of project teams appraising over $10 billion in assets for such varied industries as apparel, sporting goods, footwear, jewelry, consumer electronics, musical instruments, furniture, grocery, and pharmacy. He works primarily in the retail asset appraisal group, and has contributed to projects across multiple operating disciplines, including retailers, e-tailers, and wholesalers. A graduate of the Honors Program at Bentley University, Kennedy earned a BS in Economics-Finance with a liberal studies double major in Global Perspectives.